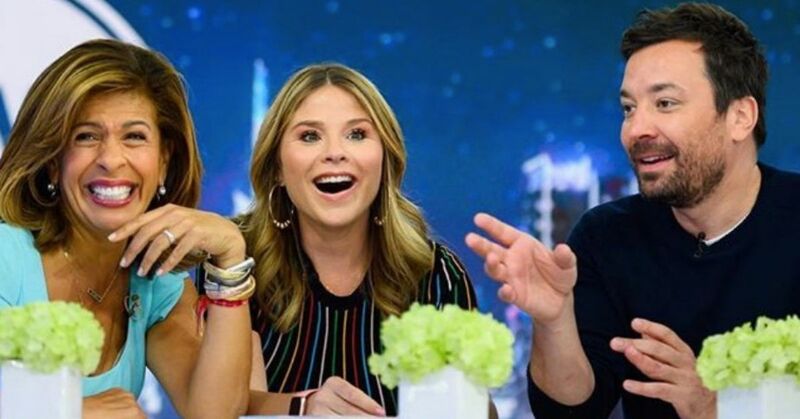 Actor and stand-up comedian Kevin Hart has made a name for himself as the little guy with a big personality, and now he has helped design a home that reflects this. Despite owning a lavish $2 million house in Tarzana, California, Hart sometimes likes to dwell in a much simpler and cozier space. 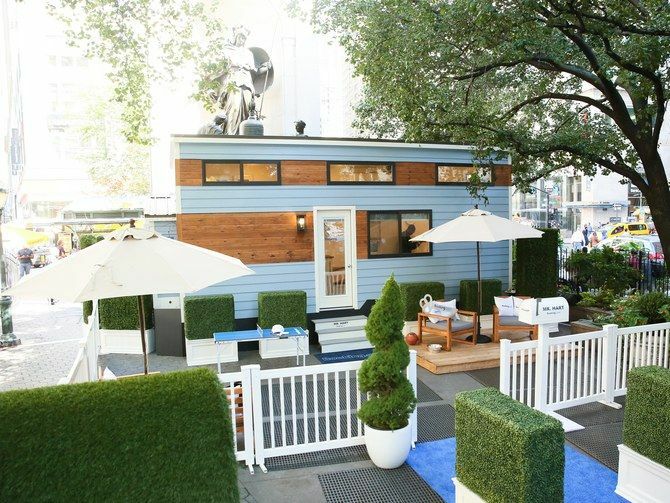 The 39-year-old recently teamed up with Booking.com to curate a 268-square-foot tiny house that temporarily sat in the middle to New York City's Herald Square, before it was moved to his home state of Pennsylvania. His tiny frame wasn't the only thing that inspired the Jumanji star to contribute to the trendy home's design. He had comfort in mind, too. "I like my comfort to be where I can access everything the way I like to access everything," he told Today during a tour of the property. 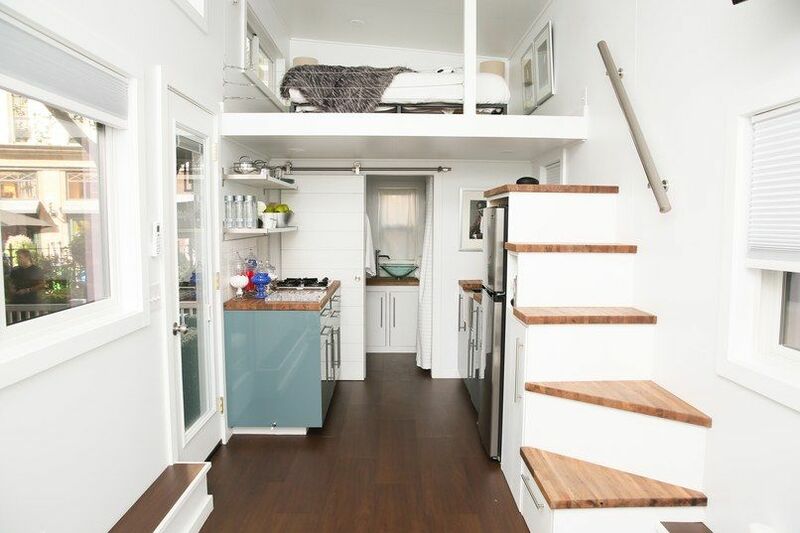 The space may be itty bitty, but it boasts all the necessary amenities one would find in a home, including a full-size bed, a kitchenette, and TV, as well as some extras, like a fully-stocked bar cart, Amazon Alexa, a "real wolverine" blanket (he's kidding, I think) and a Bluetooth speaker. 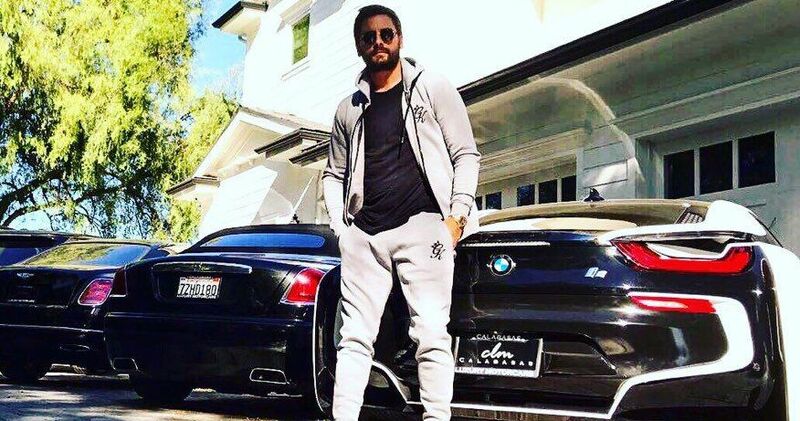 While the decor reflects some aspects of Hart's taste - the muted colors and the Diptyque candles - the memorabilia spread out around the home clearly indicates that the funnyman gave his input with his fans in mind. Those who book a stay in the tiny home will have access to a collection of Hart's movies, DVDs of his stand-up specials, and even his book titled I Can't Make This Up: Life Lessons. In a statement to People, Hart explained why he chose to partner specifically with Booking.com instead another similar company. 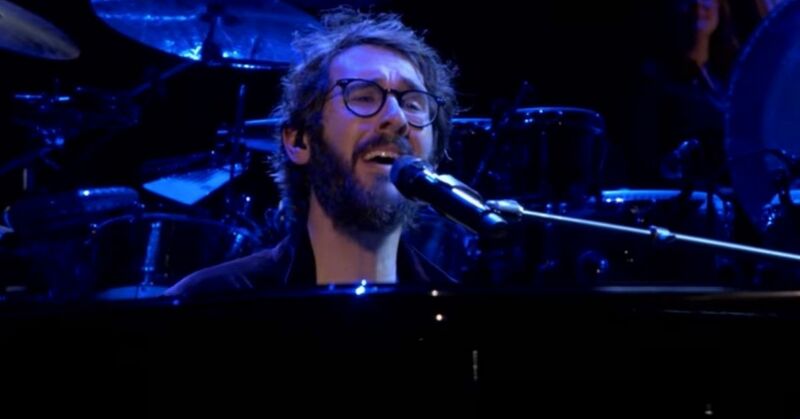 "I spend a lot of my time traveling across the world for work and often get tired of staying in hotels day-in and day-out, which is why partnering with Booking.com was a no-brainer,” Hart said. “They have every type of accommodation you could think of—it’s wild. From penthouses to tree houses to even igloos, there is pretty much every type of accommodation that your heart could desire." The 24' x 8' abode can now be found at its permanent location in Elizabethtown, PA. It is located in Tiny Estates, which is the world's largest community of tiny homes. According to the Booking.com listing, a one night's stay will set you back $175. 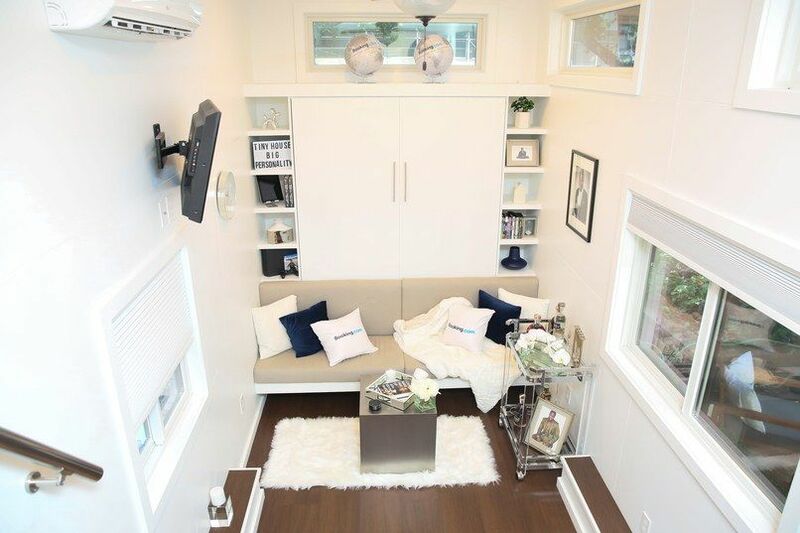 There may be bigger tiny homes, but Hart says don't let it deter you away from renting this particular home and inviting people over. 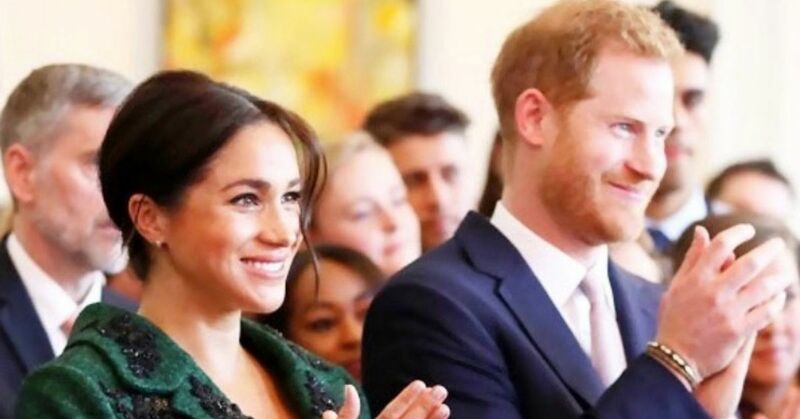 “As long as you got space to dance, then you’re fine,” Hart told Today. He also did a few squats and lunges to show that there's even enough room to workout. 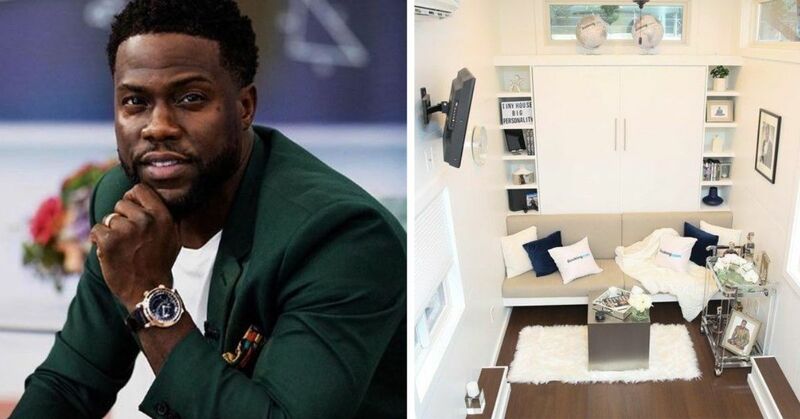 Would you stay in Kevin Hart's tiny home? Let us know in the comments!